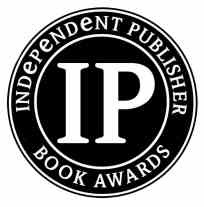 IPPY Award winners can celebrated their new award with a host of visual items including award seals for their books, certificates, medals, electronic images for their websites and much more. Celebrate your accomplishment and sell more books. Custom printed IPPY Award Certificate enclosed in a presentation folder.